Professional wood floor cleaning is the best way to keep your wood floors looking great longer. When you get your floors professionally cleaned, it helps not only the look of your floors, but also helps get rid of allergens that may exist beneath the surface. Picking the right company for your wood floor cleaning is vital for your cleaning experience. KIWI Services in Atascocita has over 30 years of experience professionally cleaning wood floors and hundreds of thousands happy customers. 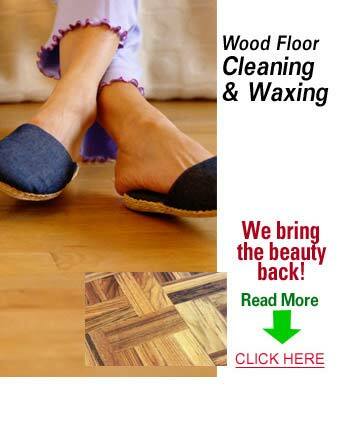 If you are looking for the best wood floor cleaning company in Atascocita, look no further than KIWI. When KIWI comes to clean your wood floors we send out Atascocita’s best wood floor cleaning technicians. All of our technicians are expertly trained and equipped with state-of-the-art equipment. Our wood floor cleaning solutions and methods are all environmentally and family friendly meaning you will never have to smell or breathe in harsh chemicals. We at KIWI are committed to customer satisfaction. Our technicians and representatives will answer any questions you may have and we also have a 30-day clean guarantee that ensures your cleaning experience will leave you happy. If you run into any problems, give us a call and we will be back out to perform a complimentary re-cleaning.